Come away to ancient Jerusalem in the time of King Solomon - a city of great splendor and great squalor, of many gods and goddesses, of paupers and kings. Behold the beating heart of the Middle East, whose economic and political affairs reach far and wide and impact lands hundreds of miles away. Barbarism and wisdom. Lust and love. The most senseless violence and the most exquisite wisdom. 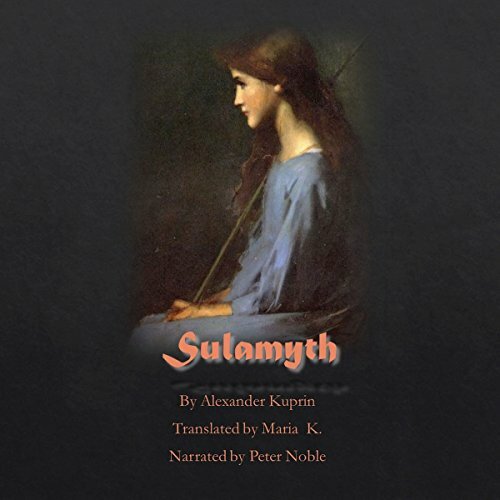 All are joined together in Alexander Kuprin's brilliant Sulamyth, translated by Maria K. "The Song of Songs" retold in a way you have never seen before.